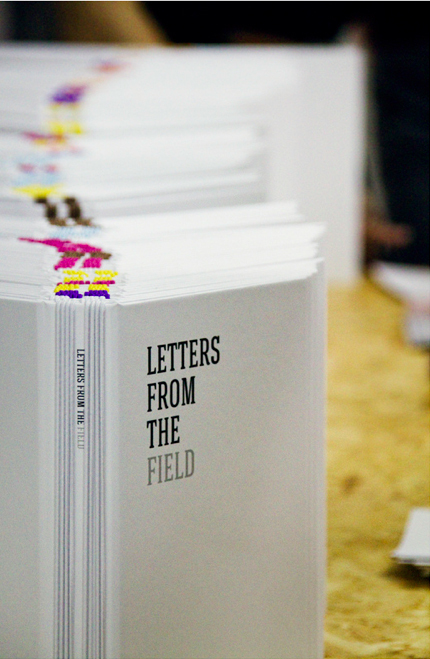 Letters from the Field is a group exhibition and publication curated by the nine residents of the Node Center for Curatorial Studies 2012 summer program. 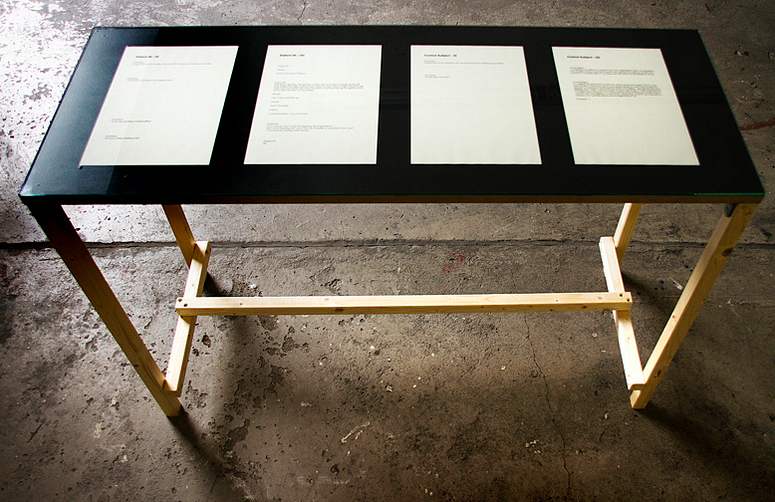 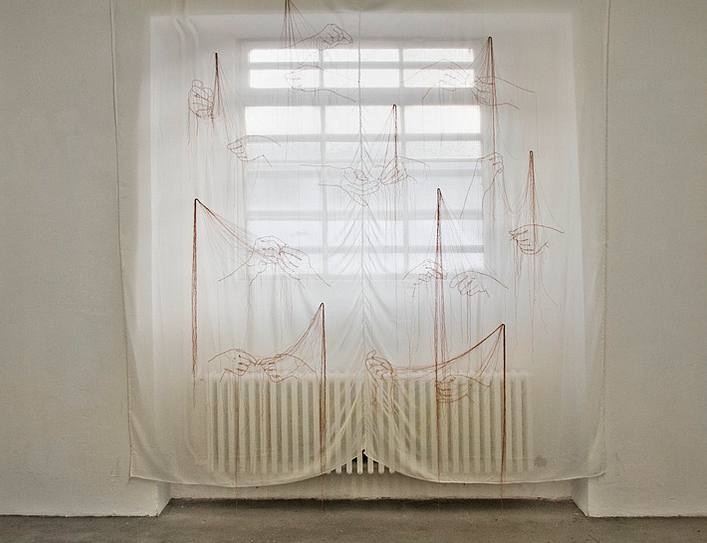 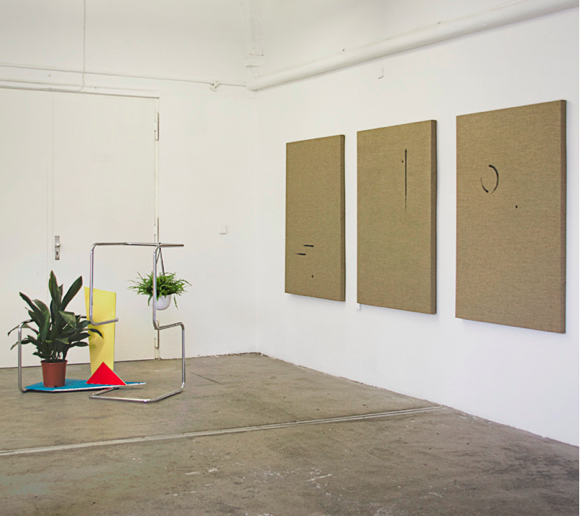 Letters from the Field features work by twenty artists currently working in Berlin. 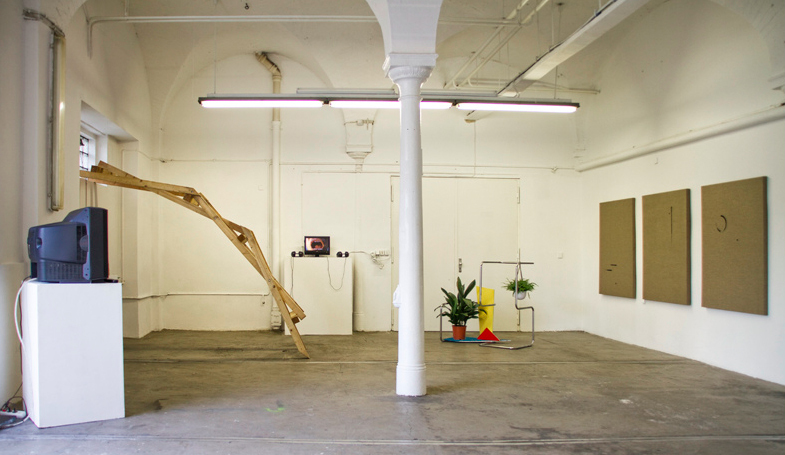 The resident curators have invited artists to respond to six contemporary topics that address histories, futures, and fictions. 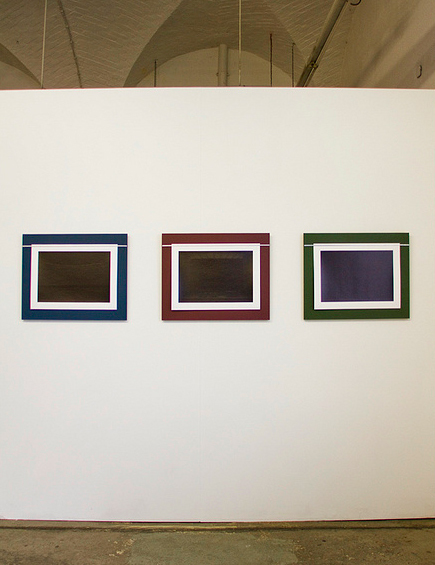 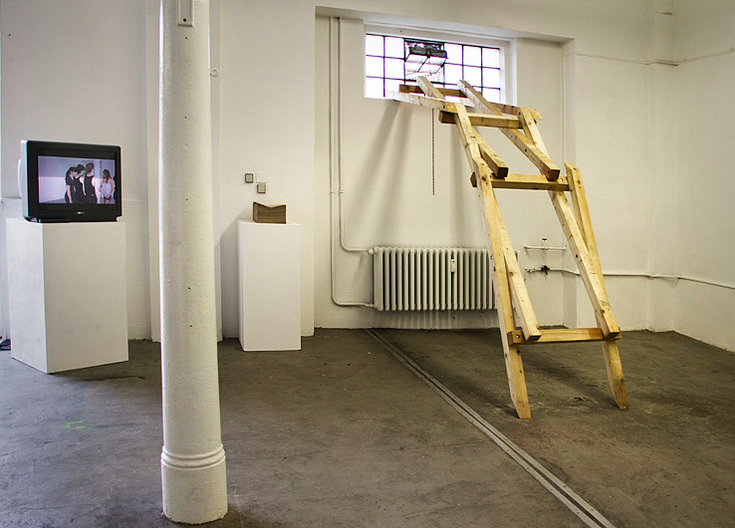 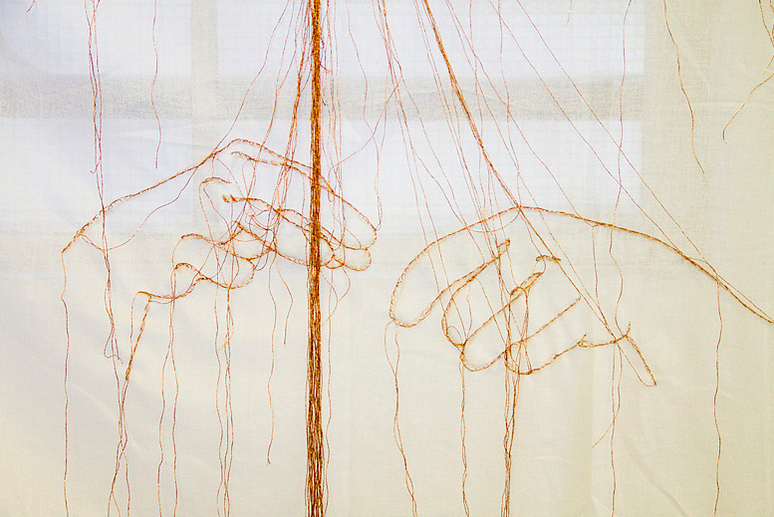 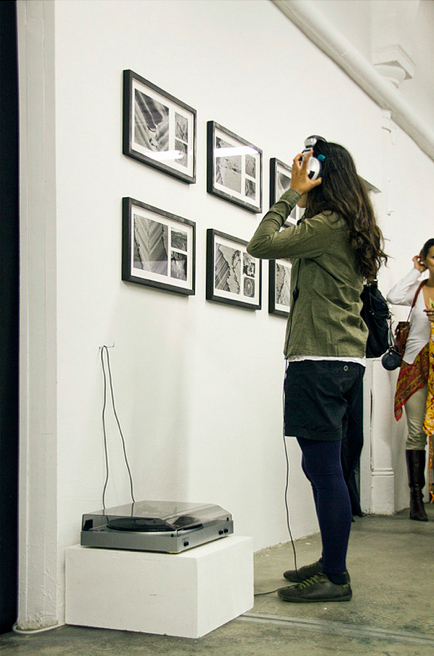 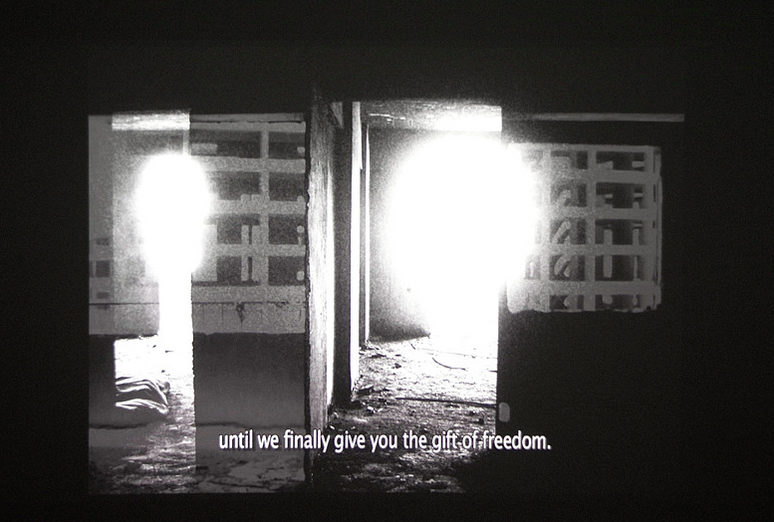 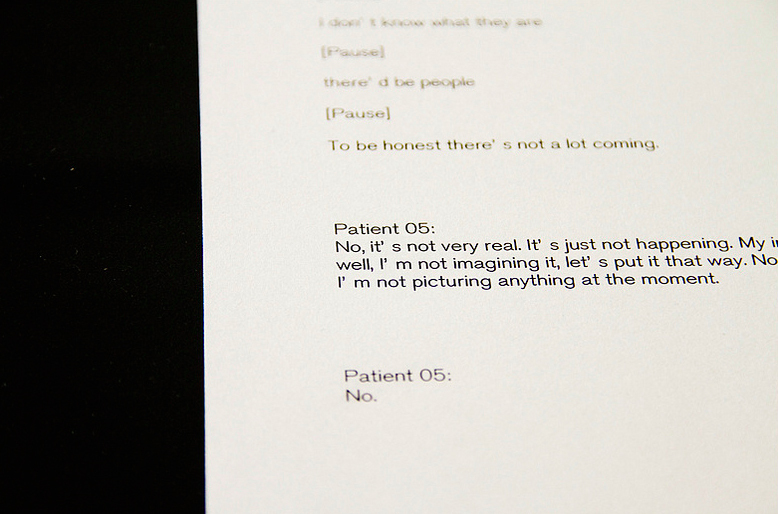 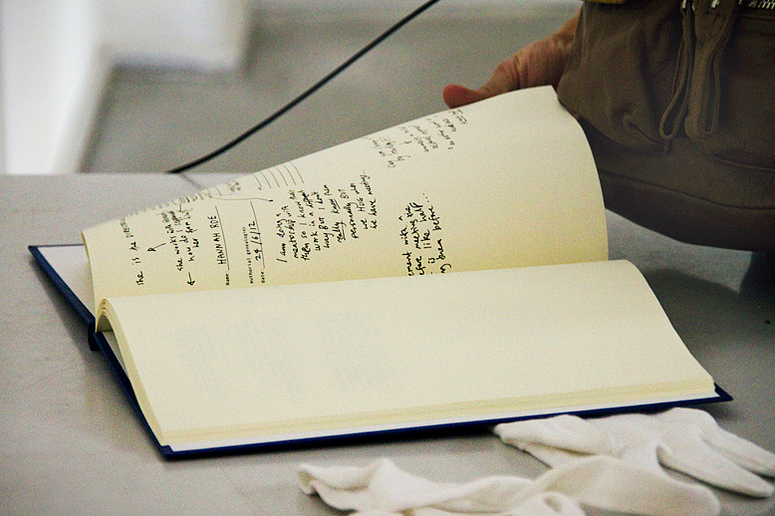 The form of the artists’ responses range from written content to video, painting, sculpture and performance. 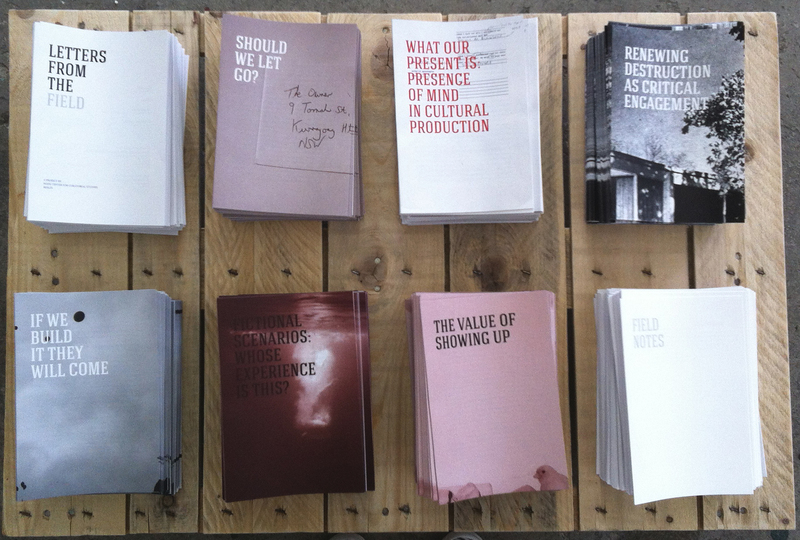 Functioning as a conceptual framework to the exhibition, the publication contains artists’ contributions and essays by curators in a series of eight chapters. 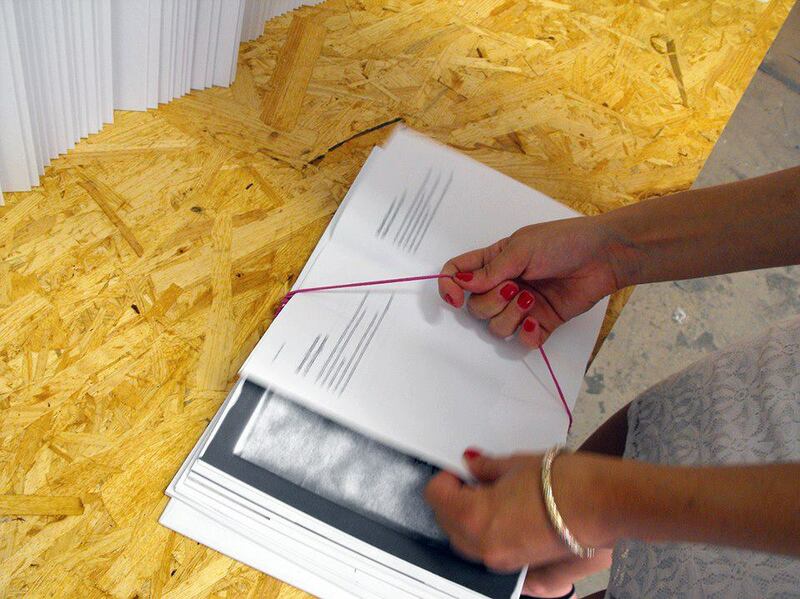 The book is presented in a malleable format that can be edited by the viewer, with a chapter left partially blank for additional responses.These assembled elements attempt to reveal the process of the production of ideas and critical methodologies. 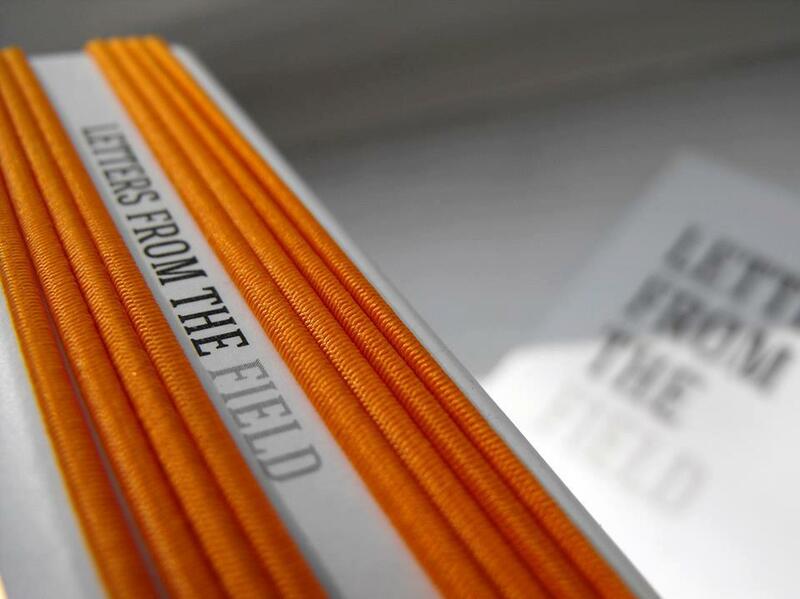 Through collaboration and correspondence, Letters from the Field is an experiment in exposing what our present is. 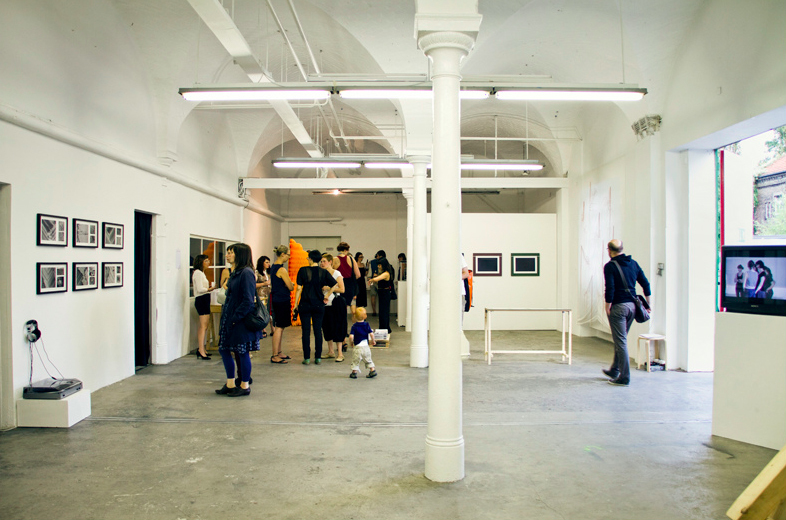 The participating artists are Heba Amin, Stephan Backes, Megan Cotts, Regina De Miguel, Kate Hers, Sharon Houkema, Klaas Hübner, Michiel Huijben, Stine Marie Jacobsen, Lindsay Lawson, Ruth Le Gear, François Martig, Alex Martinis Roe, Lynda Amer Meziane, Nicolas Puyjalon, Annika Rixen, Rebecca Smith, Aiko Tezuka, Ciarán Walsh, and Ylva Westerlund. 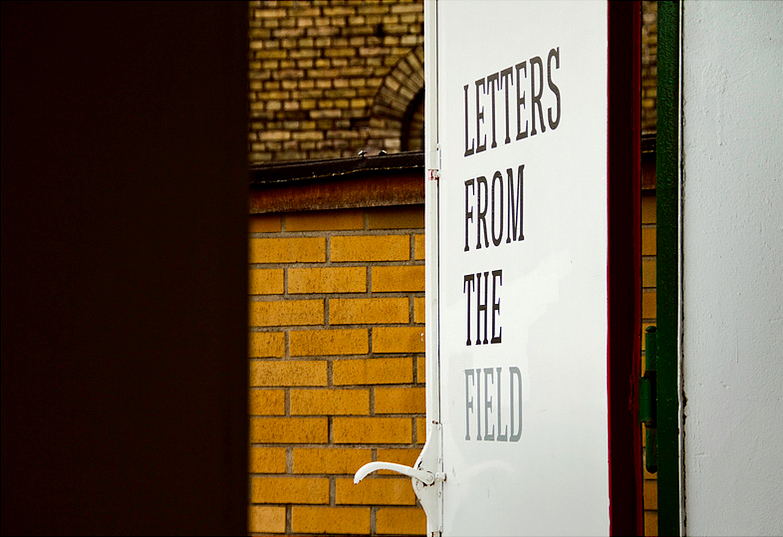 Letters from the Field is curated by Lee Foley, Catherine Gomersall, Gladys-Katherina Hernando, Sinejan Kılıç, Maeve Mulrennan, Iohanna Nicenboim, Marília Pasculli, Dunja Rmandić, and Tanya Toft. 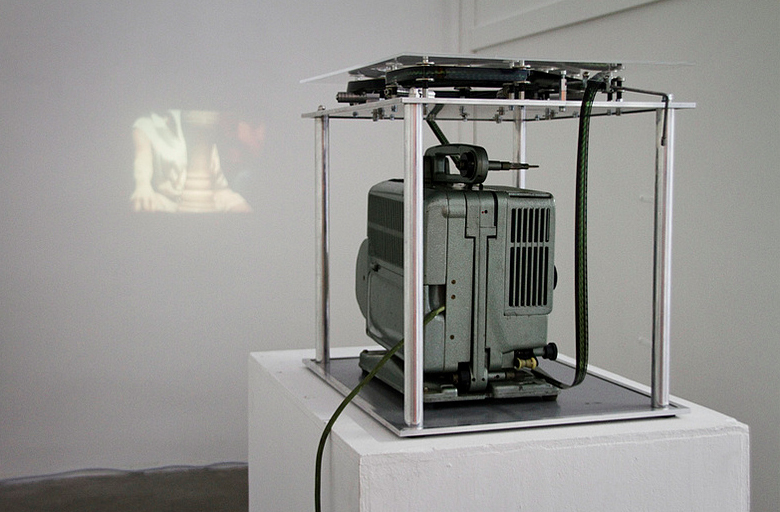 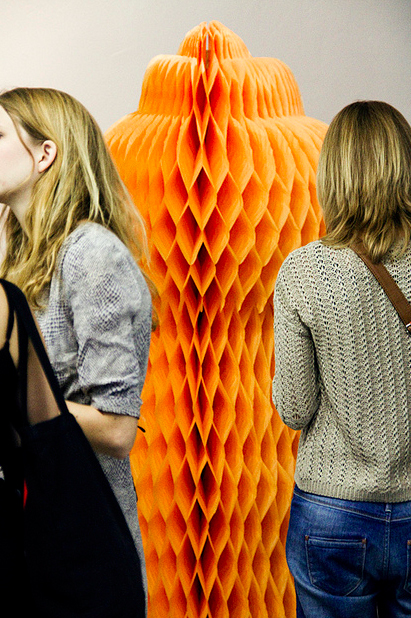 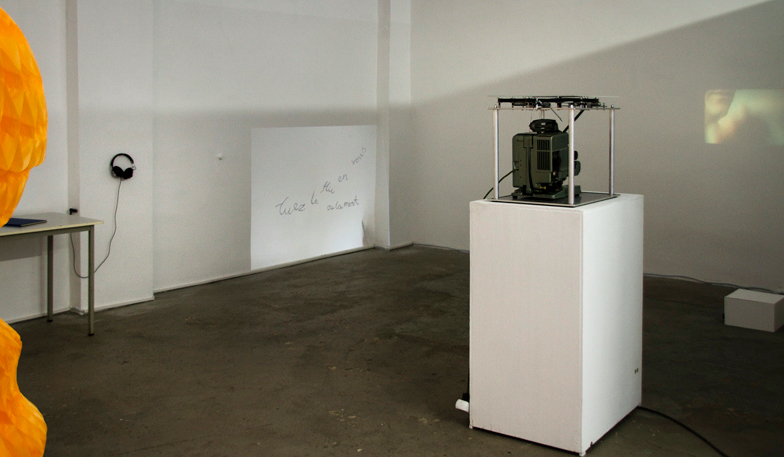 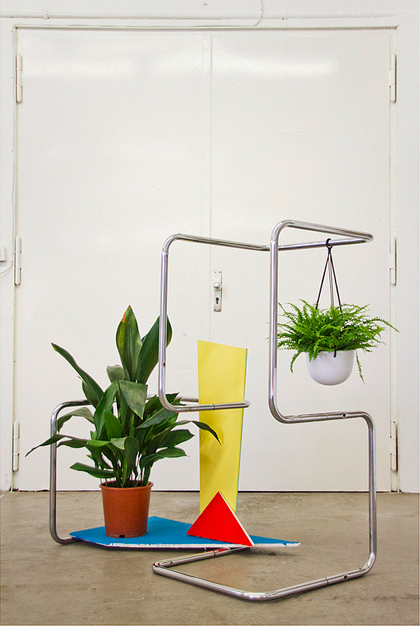 The exhibition was produced by the Node Center for Curatorial Studies, Berlin.